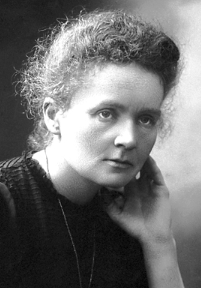 Such a brilliant person, and yet, she died of radium poisoning. So, she died early from what she uniquely understood. You’re so welcome, my friend.